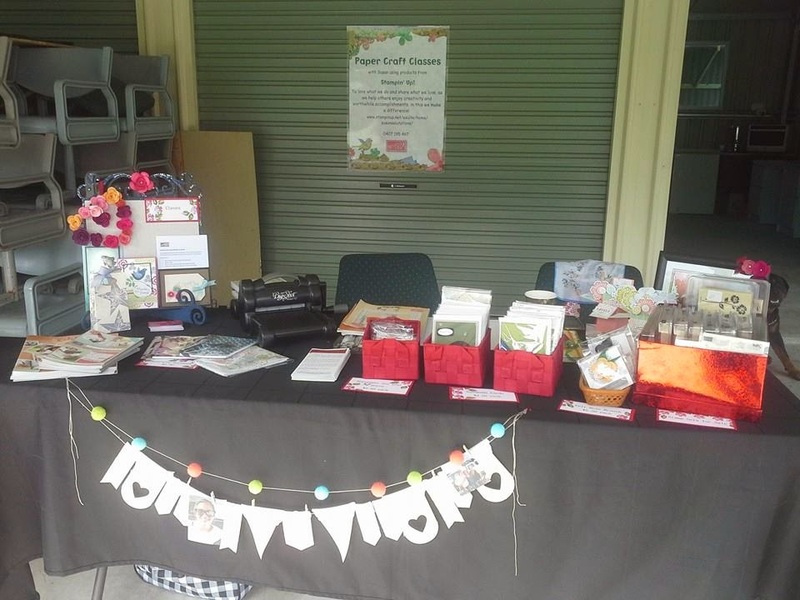 Today I took the plunge with a good girlfriend and set up a stall at her Craft Market. We sure had a good day! It was hot and humid, but we had such lovely visitors and enjoyed chatting with them while they browsed through our products :) We think we shall hold a monthly market since we were so encouraged by today. I'll let you know when the next Craft Market is on. Maybe you can come to visit, if you are n the area. I'd love to meet you!